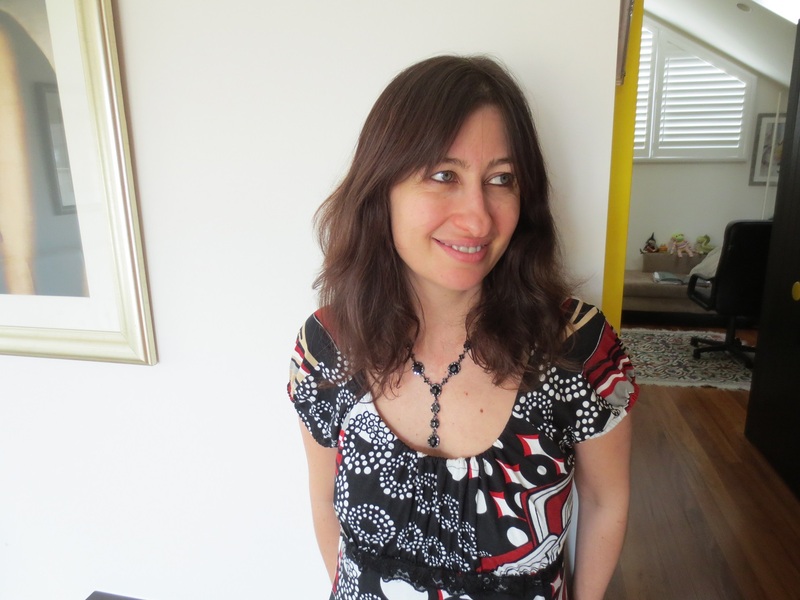 Lee Kofman is the Israeli-Australian author of four books, including the memoir The Dangerous Bride (2014, MUP) about non-monogamy. Her short works have been widely published in Australia, UK, Scotland, Israel, Canada and US, including in Best Australian Stories, Best Australian Essays, Griffith Review, Meanjin and more. Lee has been teaching writing and mentoring writers for over ten years. 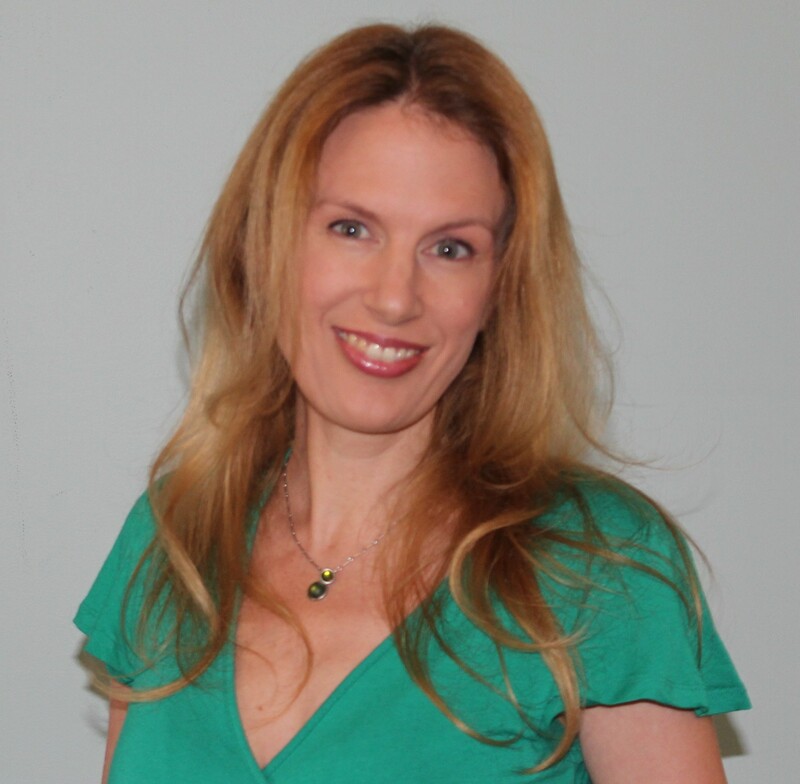 She is the blogger-in-residence for Writers Victoria and her personal blog was a finalist for Best Australian Blogs 2014. I was writing poetry, fiction and even plays since I was about seven years old, and I began publishing work at sixteen – then it was mostly journalism and the occasional short stories for young adults. My first book, a novel, came out when I was twenty. It wasn’t a good book and I’m still uncertain why a publisher picked it. It was the first publishing house I contacted – a small one – and the book sold poorly. I then spent five years working very hard to become a better writer, and published my second book, a collection of short stories, with a major publisher in Israel. That publisher had previously anthologized one of my stories and so was familiar with my work when I approached them. 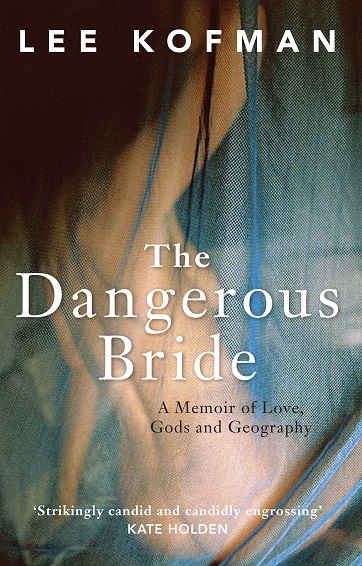 My latest book, The Dangerous Bride: Memoir of Love, Gods and Geography, is my fourth one. But in some ways it is my first book – the first in English after three books written in Hebrew, the first published in Australia and my first memoir after three fiction books. It tells the story of my misadventures in trying out non-monogamous relationships in the context of my migration to Australia because my romantic experimenting occurred during my first years of living here. So this book is my love story with both men and this country. I tend to be non-monogamous not only in my intimate life, but also in my working habits. When I write, I like wondering between my local café, my bed and my desk. My desk is in what used to be my designated study, which is now overtaken by my child. So I often write amongst teddy bears, nappies and a cot, but also surrounded by my large collection of books and by the many paintings hanging on the walls of my study. I have a large desk, but I share it with my husband and so it is quite cluttered, messier than I’d have liked it. I do yearn for my own space. Since I became a mother, my working habits lost their romantic spontaneity. I simply write whenever I have childcare, which is usually two long days of ten to eleven hours and one half day of four hours, plus I write during my son’s daily two-hour sleeps. Of course these hours are also the time when I do my teaching and mentoring work and am busy promoting my new book. So I no longer have the luxury of daydreaming or “getting into the mood” for writing. Instead, whenever I can I just plunge myself into the chair or prop myself up in bed and attack that mythical blank page (not always successfully, though). I tend to start with a lot of mess: random notes, quotes, vague ideas, disparate sentences and paragraphs, snippets of scenes or argumentative writing, references for future reading. This mess can be stressful and confusing, but I also find it conductive to my creativity. Writing around the topic means I give myself the opportunity to come up with something unexpected, hopefully fresh. Plus, writing like this keeps me curious, curious about what I’m really doing. My next stage is to organize the mess into a sort of coherent flow. Later it’s all about my favorite thing – the re-drafting. Because unfortunately I can’t interest myself for long in anything else. Believe me, I tried anything to get away from writing – party organizing, social work, university teaching and many other things. But it always comes back to writing. And to teaching writing. I only write about what feels urgent to me, so I don’t need external inspiration to generate ideas. However, during the writing process itself I often lose heart and then I re-read writers who make me fall in love with writing again – Joan Didion, Robert Dessaix, Marguerite Duras, Hanif Kureishi, Gustave Flaubert to name a few. 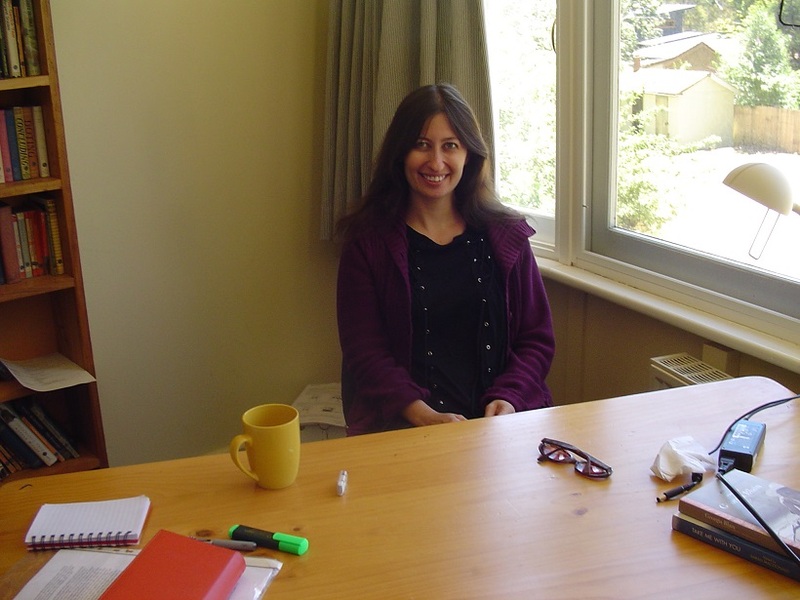 Going away to writing residencies, particularly to Varuna in the Blue Mountains, also helps. Thomas Mann once wrote that “writers are those people who find writing difficult”. He must have meant me… Writing rarely comes easily to me, because it is always bound with enormous self-doubt. But what I find particularly daunting is creating first drafts. I can be seized then, to the point of paralysis, by the feeling that I have nothing, or nothing worthy, to say. That revision is the real writing. That even the best writers often start poorly. I still need to remind this to myself again and again when I despair over my initial drafts. Even more importantly, I wish I understood from a young age that in order to be a decent writer one actually needs to prioritise writing in their lives. Sounds self-evident? Well, for many years it wasn’t so for me. For a long time I put other activities – different careers, love affairs and other new experiences, even time-consuming hobbies such as cooking – first, fitting writing in between, rather than shifting my priorities the other way around. This happened, I believe, due to my greed for living alternative lives, and also out of fear – fear of failure as a writer. Only in the last five years or so I began treating writing as my chief occupation. On a personal level, I hope to take more and more risks in my work – to write in a bolder, less “polite”, more authentic and emotionally honest way. I know this sounds like an abstract goal, but I believe such aspirations underlie any good artwork. In terms of the bigger picture, my hope is that publishers too will start taking more risks, or at least stop getting increasingly more and more cautious in their publishing choices, so that we can have many more Joan Didions and Henry Millers out there. I already mentioned Duras and Didion. I also love Siri Hustvedt, Meghan Daum, Angela Carter, Janet Malcolm, Francine Prose and Katie Roiphe. In Australia, Helen Garner and Anna Funder are up there for me. I could make this list much longer if I had more space. Nice interview. And even though I said in mine that there wasn’t anything I wished I’d known earlier, I agree with Lee about wishing I’d figured out earlier how to prioritise writing. Thank you, dear Angela, and I really enjoyed reading yours!